Your decisions typically are based of experiences in your history. You must learn what life’s past teaches you or you are bound to repeat errors. 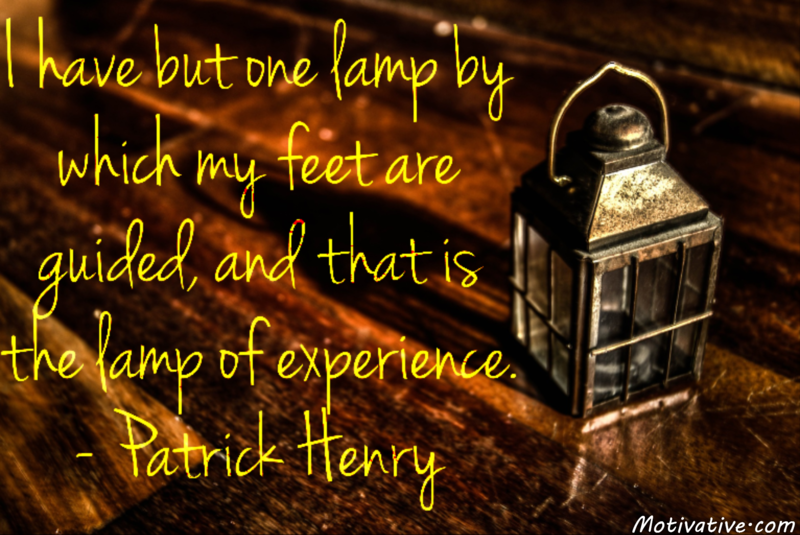 Let experience be a guiding light to your future which is unknown as it hasn’t happened yet.